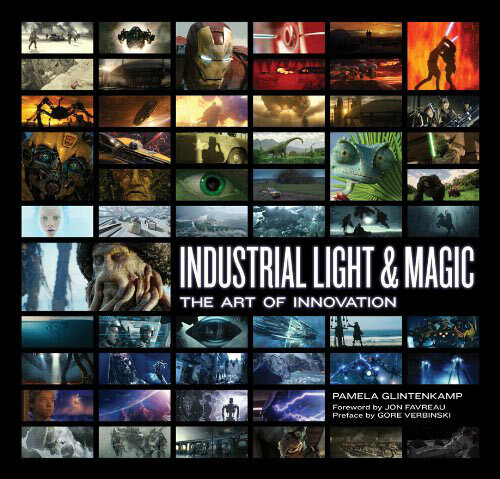 Here’s one to put on your holiday wishlist: Industrial Light and Magic: The Art of Innovation should be appearing in stores Tuesday. (It sounds like a companion piece to 1987’s Industrial Light & Magic: The Art of Special Effects, which I recall thumbing through in Waldenbook’s as a kid.) Also keep an eye out for Carrie Fisher’s latest book, Shockaholic, which should find its way into stores this week. Our next book release is Drew Karpyshyn’s The Old Republic: Revan on November 15th. I spotted a few minor date changes for 2012 books on Random House’s online catalogue – see them in our book release schedule.